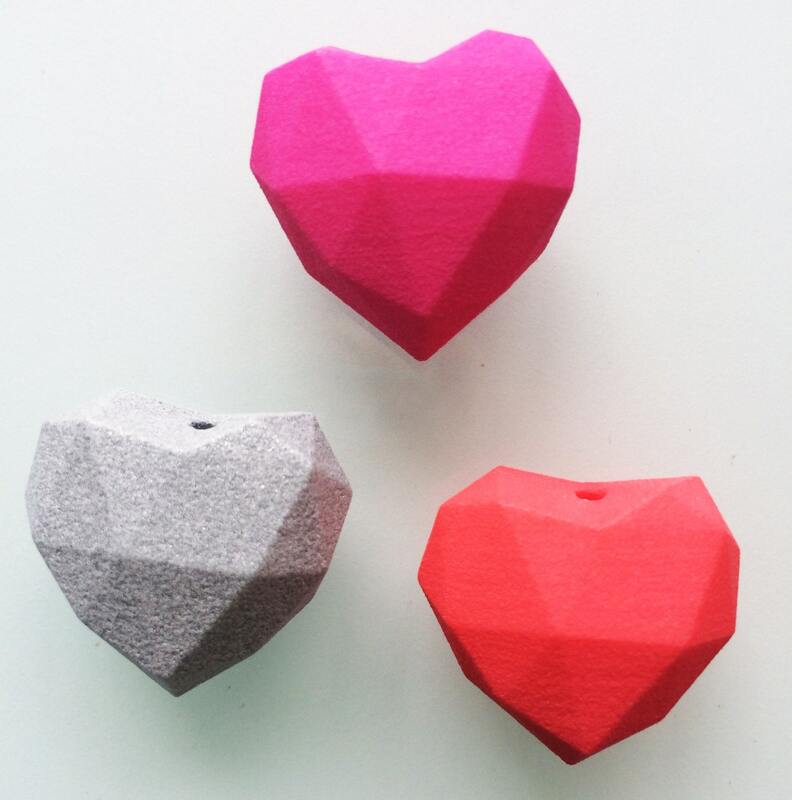 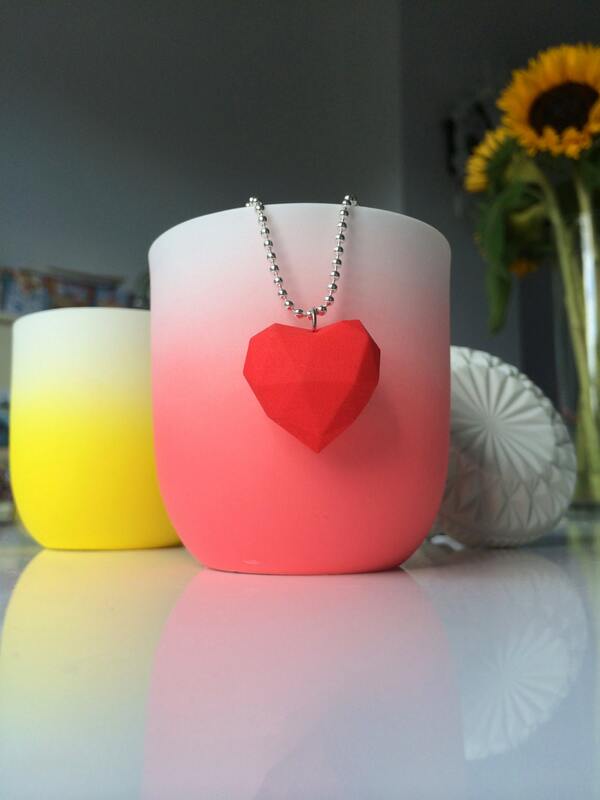 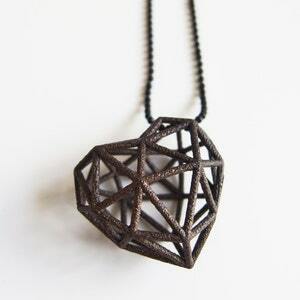 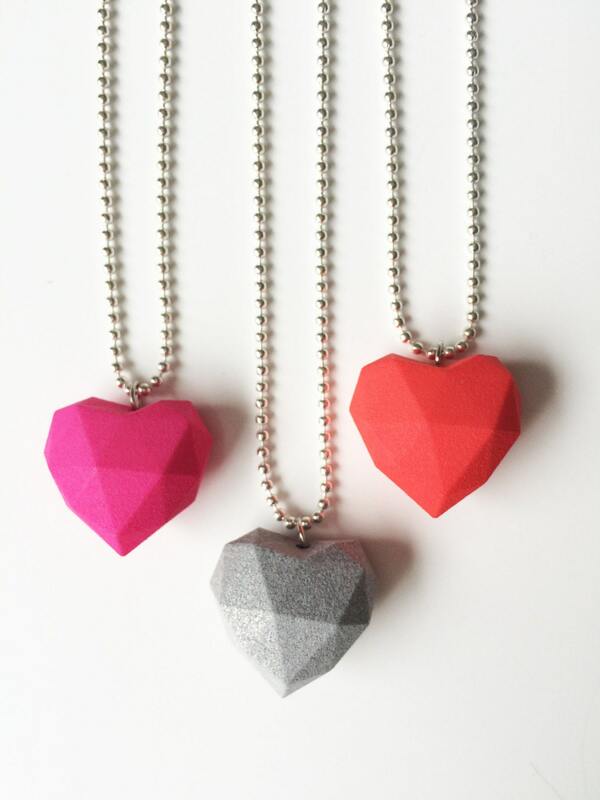 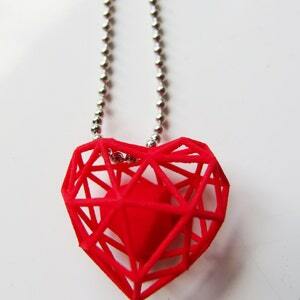 This necklace is made of a 3D printed heart pendant with a ballchain necklace. 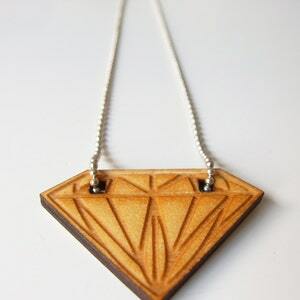 The pendant is about 2,5 x 1,5 x 2,5 cm (1 x 0,6 x 1 inch). 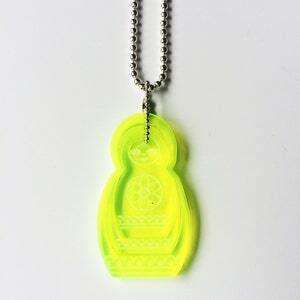 The necklace is about 70 cm (27.56inch).